Drilling straight and accurate holes freehand isn’t easy and if you want real accuracy then people turn to a pillar drill. But not everyone has the room for a floor standing or even a bench mounted model. To overcome this problem the new UJK Technology Drill Guide has been designed to be an accurate, portable pillar drill. 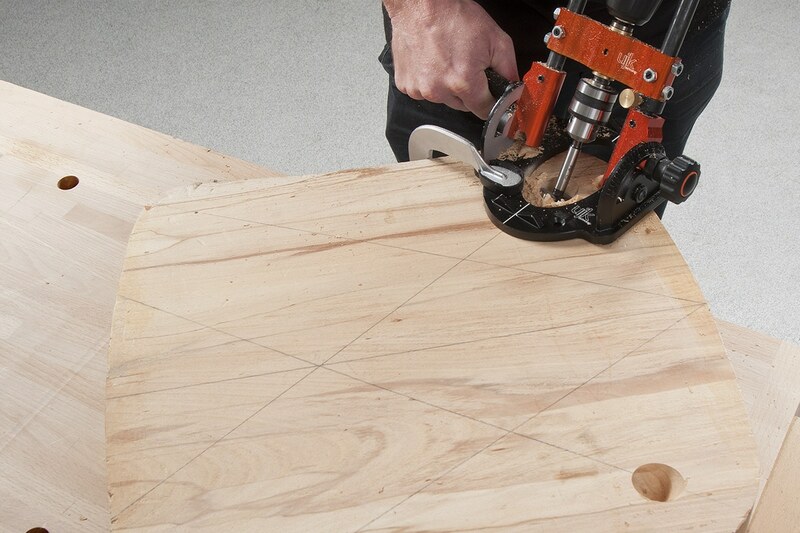 Here are eight key features that will help you drill the perfect hole. What is a drill guide used for? 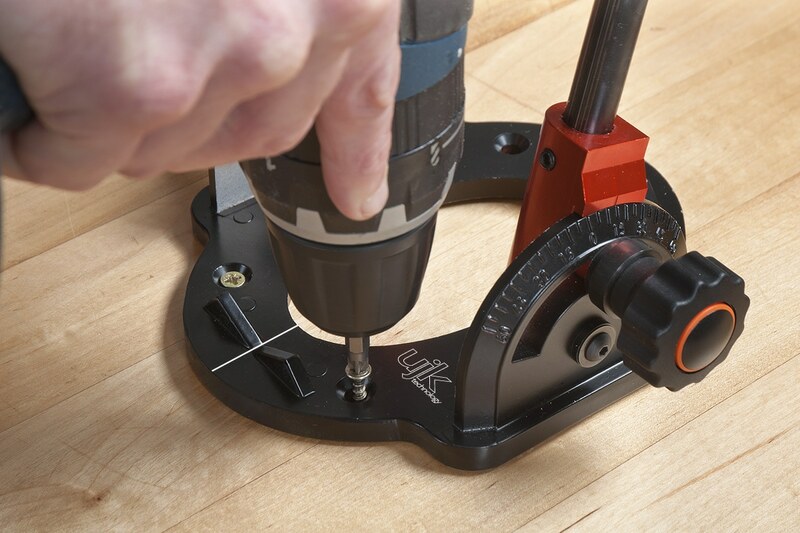 Firstly, a drill guide provides extra stability and accuracy when you need to drill straight or at an angle. 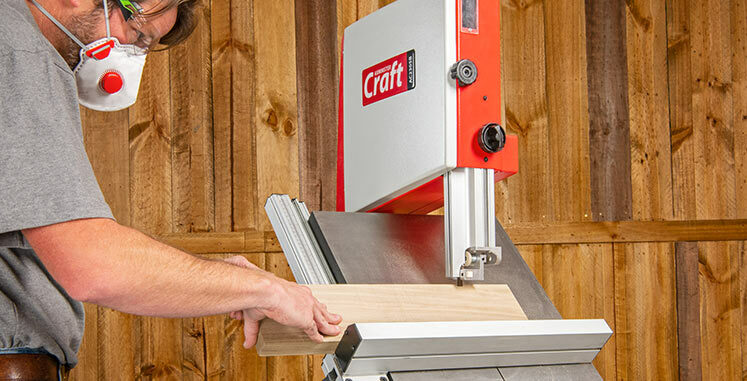 The beauty of the system is you can take your mains or cordless drill and convert it to the near perfect accuracy of a pillar drill. 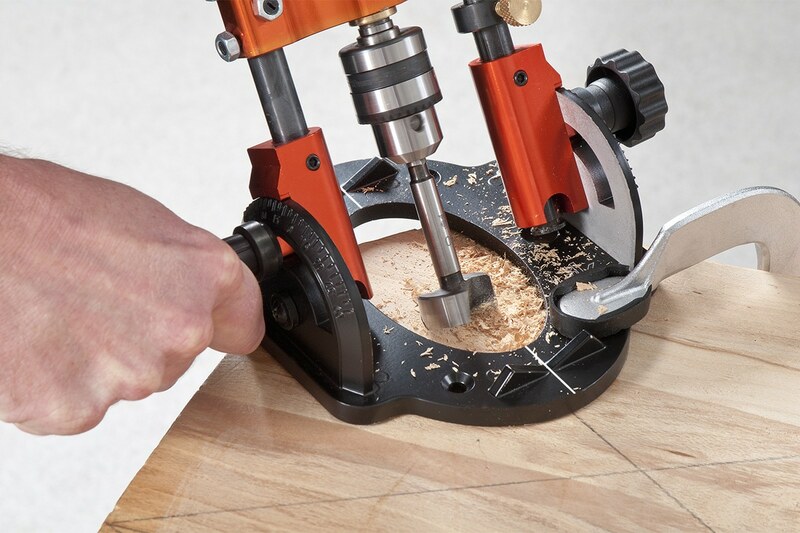 Also, if you need to drill in the middle of large sheet material then a drill guide offers a solution that just isn’t possible with a pillar drill. What is the best drill guide? 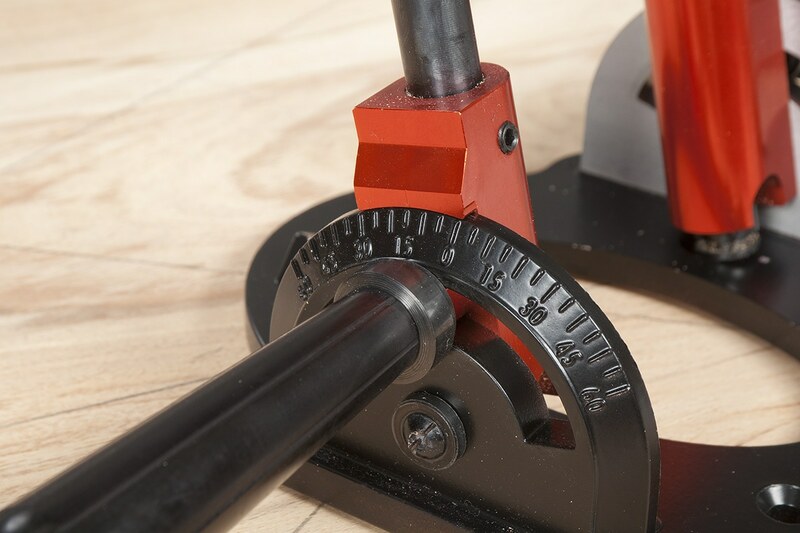 There are many drill guides at different price points, the level of accuracy and how regularly you’re likely to use it will help determine which one you need. 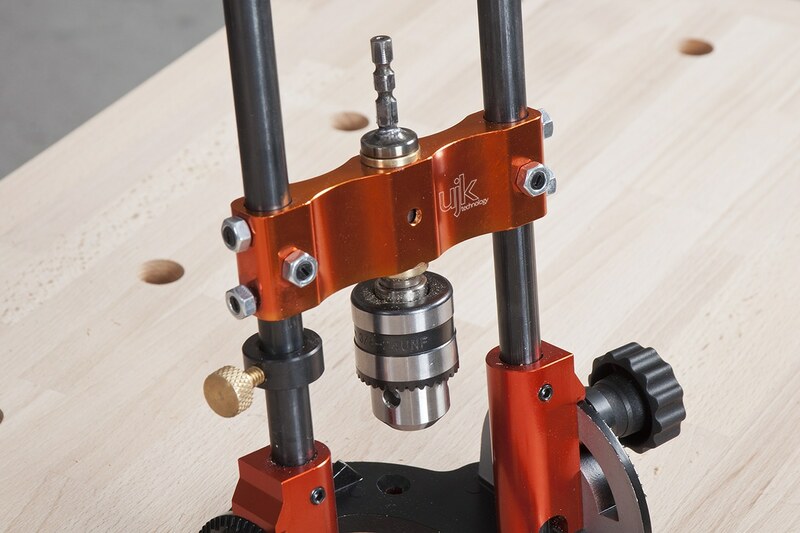 If you’re only likely to use one infrequently, the Axminster Drill Guide is a good option that offers greater consistency than drilling by eye, all at an affordable price. However, for some there has been a call for a guide with more features and greater accuracy over the longer term. So what’s different about the new UJK Technology drill guide? Solidly built with a cast aluminium base, machined side assembly and steel guide-rods. Accurately tilt to the required angle on both sides of the base + or – 60 degrees and securely lock in place. 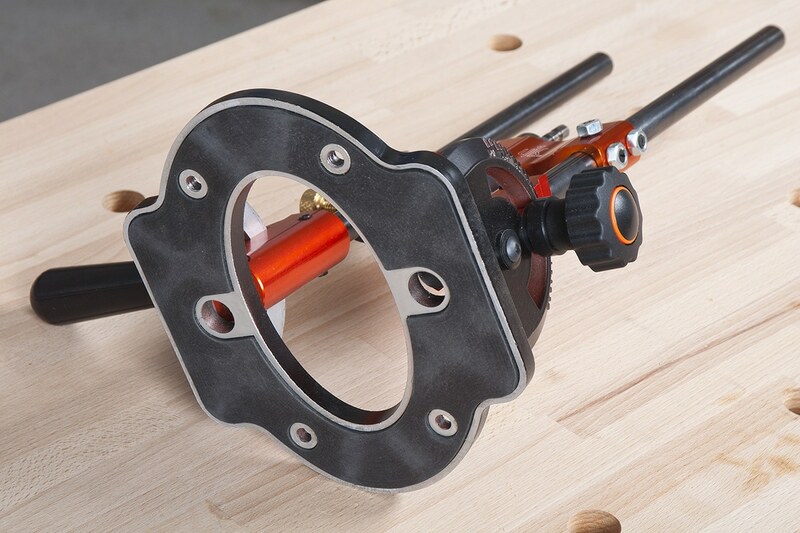 You can then confidently drill holes at set angles, using the site lines to align the drill. 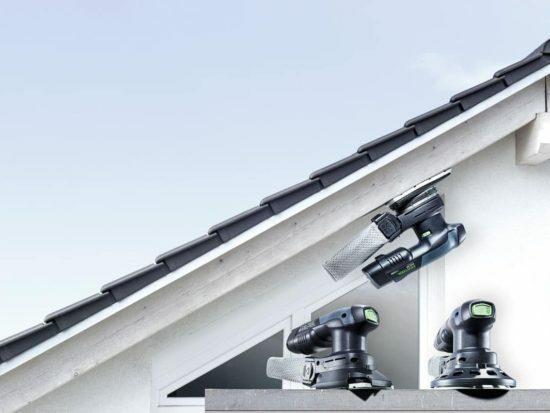 The 1/4″ hex drive shaft, with a 3-jaw, 10mm geared chuck is compatible with both standard and Festool Centrotec chucks. 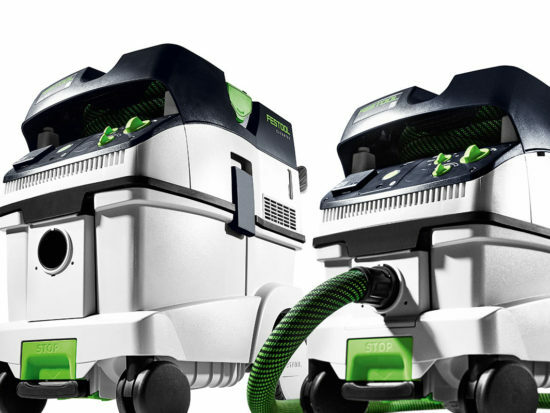 The large opening in the base provides clear visibility of the work surface and enables the use of bits up to 60mm in diameter. Drilling round stock can often be a problem. Vee shape grooves in the base help prevent movement making it ideal for chair legs and pipes. Rubber pads underneath the base stick to the surface and reduce movement while drilling. The base also has four countersunk holes so it can be fixed in position for even greater stability. 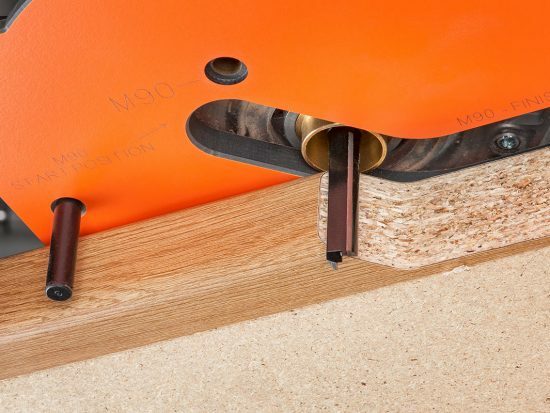 Need to drill a mortice lock? The steel bars can extend through the base to automatically centre the guide on either side of the door. 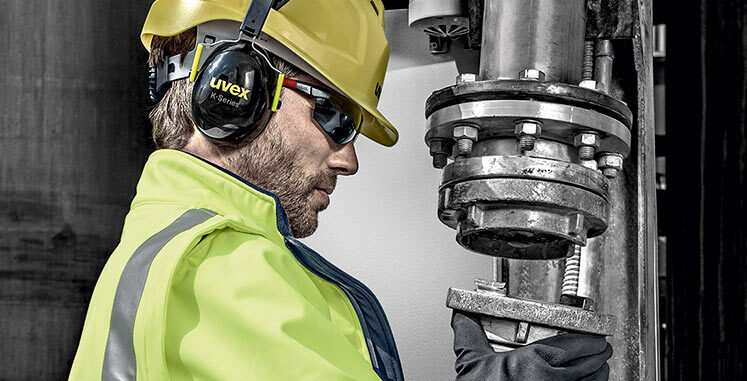 Adjustable depth stop collar. Three nylon grub screws with locking nuts allow you to make minor adjustments. These will prevent any slight play that may occur between the assembly and guide bars. Why can’t I find the UKJ Drill Guide on the website? Totally agree, keyless all the way. And it’ll be nice if it is ready for Christmas, something for Santa to bring. I was told before I made my comment above that it would be at least January before they would be available again if not February. Just need to make sure I keep a spare £100 when it does return (plus the bit extra they will have gone up by as this always seems to happen with new UJK kit, luckily just got parf guide system before that went up £20 to £150, which had started at £100 when launched last year)(Not that I’m complaining about it as the previous increase was in part due to the upgraded bit and this one is probably due to current uncertainty and effect on imports. Also never been disappointed with any of the UJK kit when I do use it). With a wait that long there’s no excuse for not going keyless and the cynic in me suggests that will justify the inevitable price increase. There must be a major bit of retooling necessary to get it right the second time if indeed it is February when it reappears. I saw this on the website a few weeks ago, but it seems to have disappeared along with some other UJK items like the dovetail jig. What gives? Really looking forward to when this is back in stock, was going to be my birthday purchase but will have to find some other justification now for it when it comes out. Now to decide what I will purchase now. Any update on expected re-release please Axminster? The UJK Drill Guide is still going through development. We are looking to get these done as soon as possible. Unfortunately we don’t have a date as of yet but as soon as we do we’ll let everyone know. I see you were planing to release the new UJK Drill Guide this month. How far out is it at this point? Unfortunately the new release date is going to be some months away. As soon as we know more we will update everyone. Thank you for your continued patience. is it being redeveloped, was that due to issues with the version you’d previously released? What changes are you looking at making? 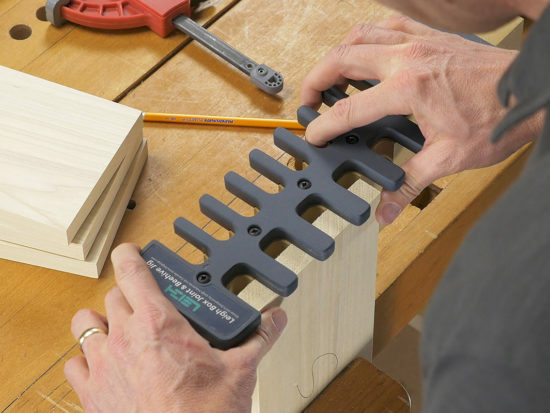 Are you incorporating keyless chuck, better angle setting scale or other improvements? Thank you for your reply. As previously mentioned by Charlie Graves with some of the drill guides there has been a small durability issue with the shaft. This has been fixed with the latest production. To confirm, all customers who have bought a drill guide will be sent a replacement part even if they have not experienced an issue. Sorry a little confused, you said it’s “still going through development” and I asked what is being developed and you said of the durability issue “this has been fixed by the latest production” which, to me makes it seem it’s now sorted out. If that’s the case, what is the delay? The durability issue has been fixed but it is still going through the testing process to ensure we are fully satisfied that there will be no further issues. In answer to your other questions, at this stage there are no other design changes being considered. Thanks for being so patient, we’ll try to make these available as soon as we can without rushing them and once we have more news we’ll keep you posted. Is there any update on when this will become available again? We’re still testing the latest production to ensure everything is ok, as Hannah mentioned we’ll try to have these available as soon as we can and once we have a more definitive date we’ll let you know. Hey, how much was this retailing at before it was pulled for redevelopment? It was on sale for £99.96. So when is this coming back up for sale? What is going to be the price? We still don’t have a date yet or what the new price will be with the redevelopment but we’ll ensure this is made as cost effective as possible. 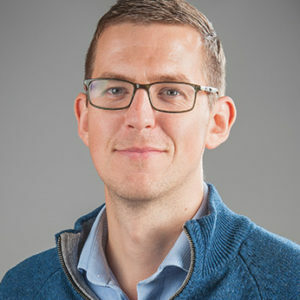 More news to follow once the changes have been made.